All types of aviation are involved. 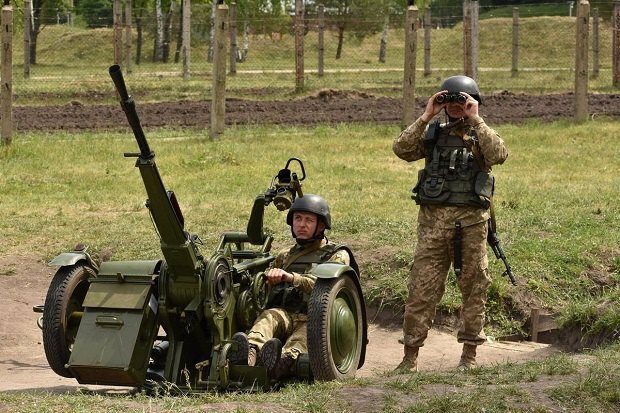 The Ukrainian Air Force has begun a bilateral command-and-staff exercise involving all types of aviation, air defence and radio-technical units, the General Staff has said on Facebook. During the exercise, they will "plan and manage subordinate troops (forces), provide comprehensive support during the preparation and conduct of an operation (combat actions) in the areas of responsibility in a quickly changing environment", it said. 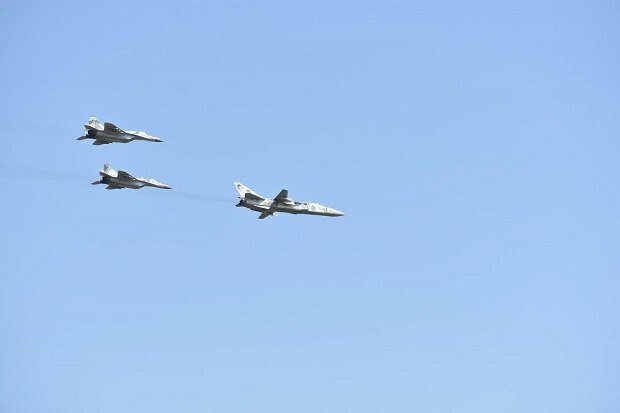 During the practice, the units are planned to complete various flight and technical tasks, including bomb dropping, notional air fights, and transfer of air defence units.